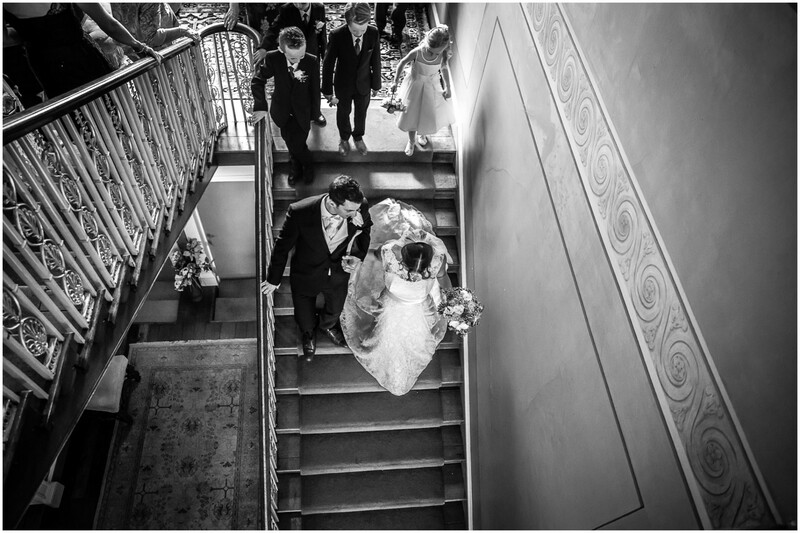 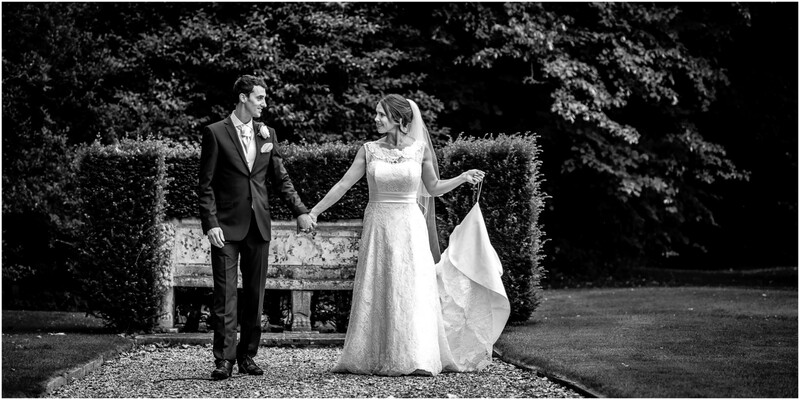 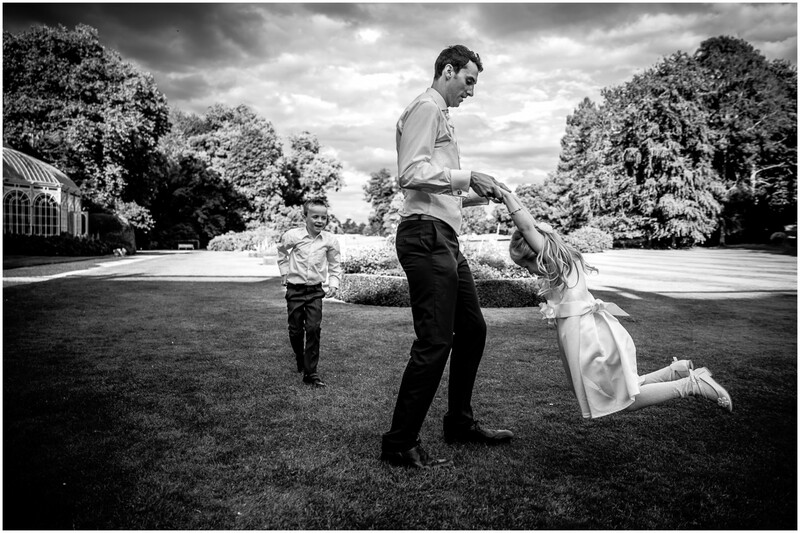 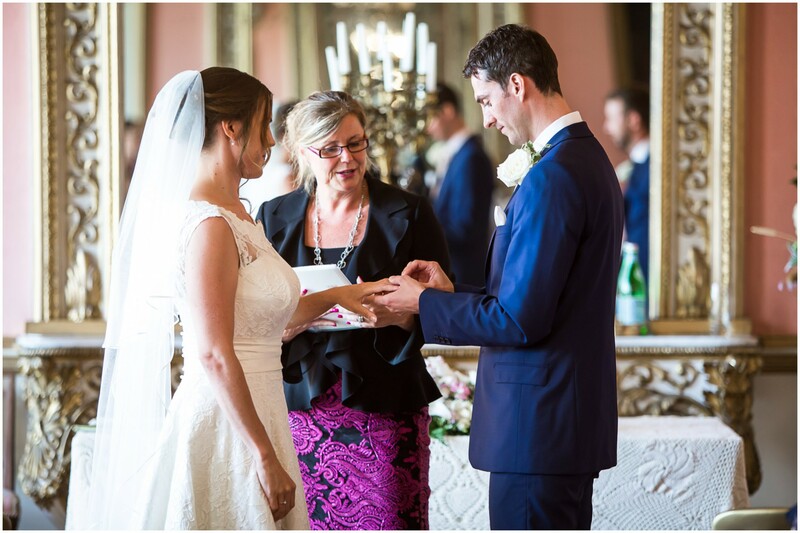 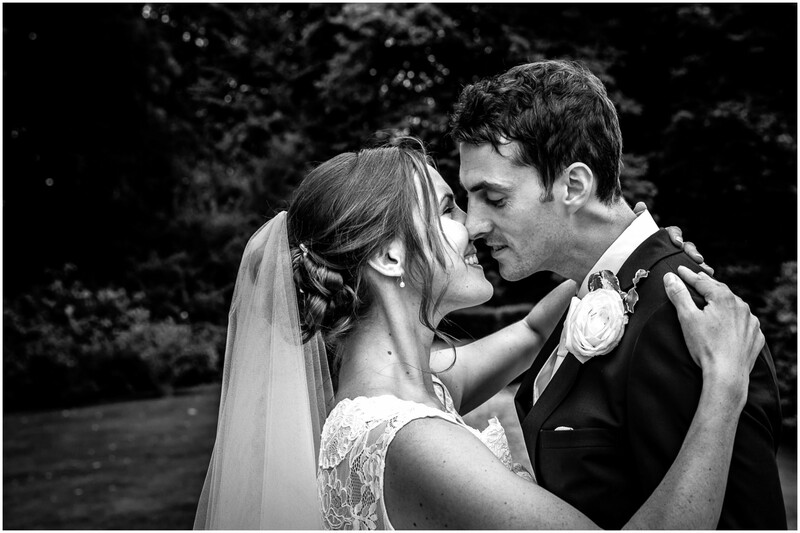 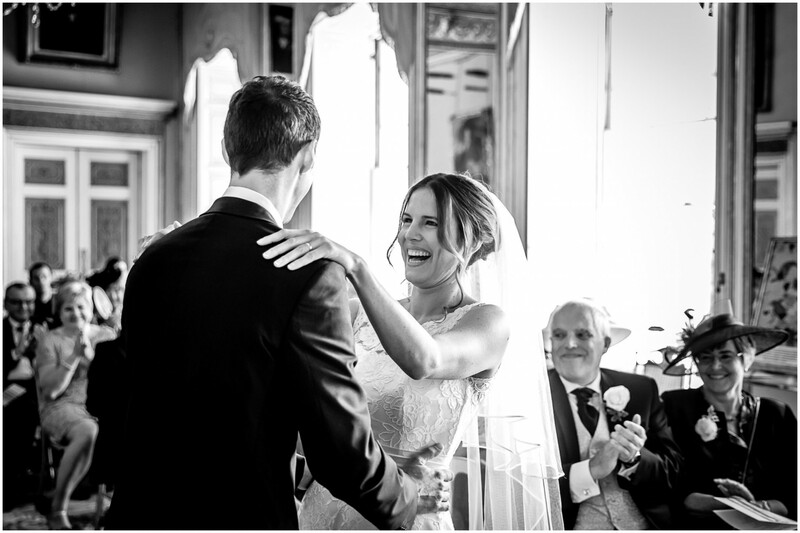 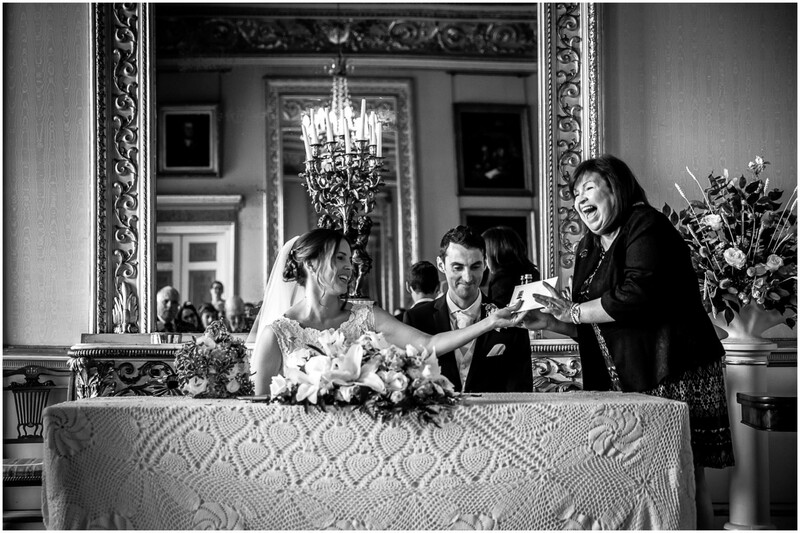 Avington Park Wedding: I am so lucky that I have beautiful Avington Park right on my doorstep. 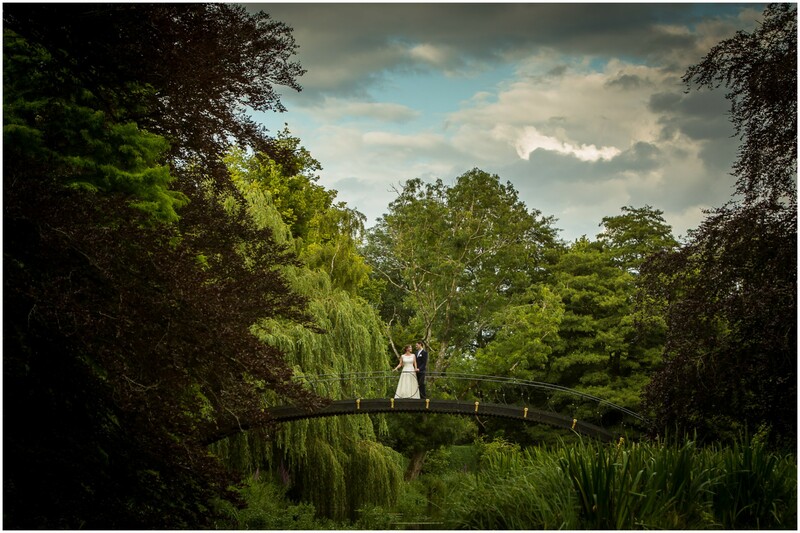 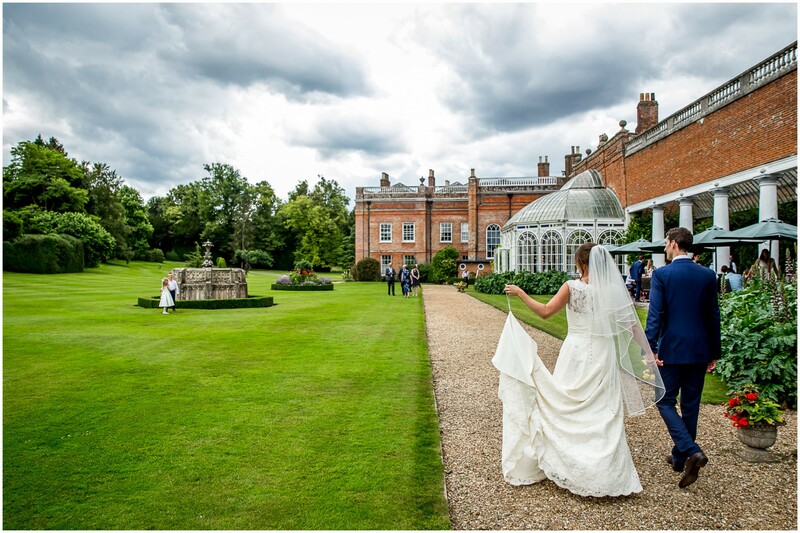 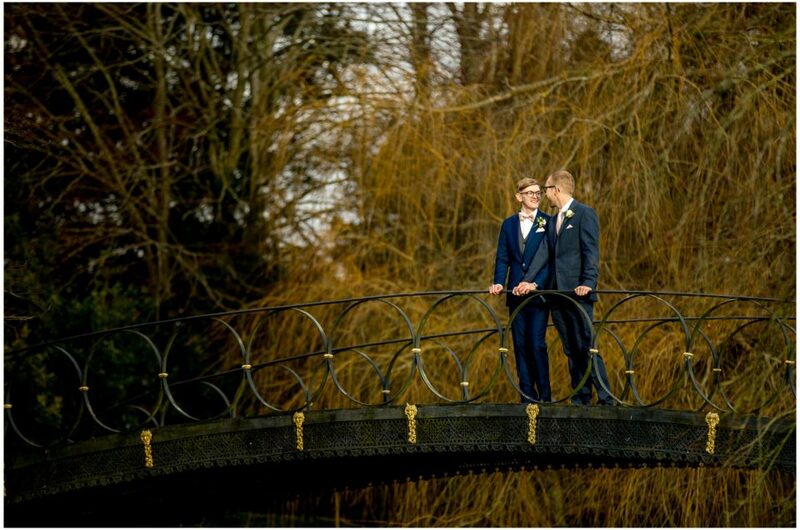 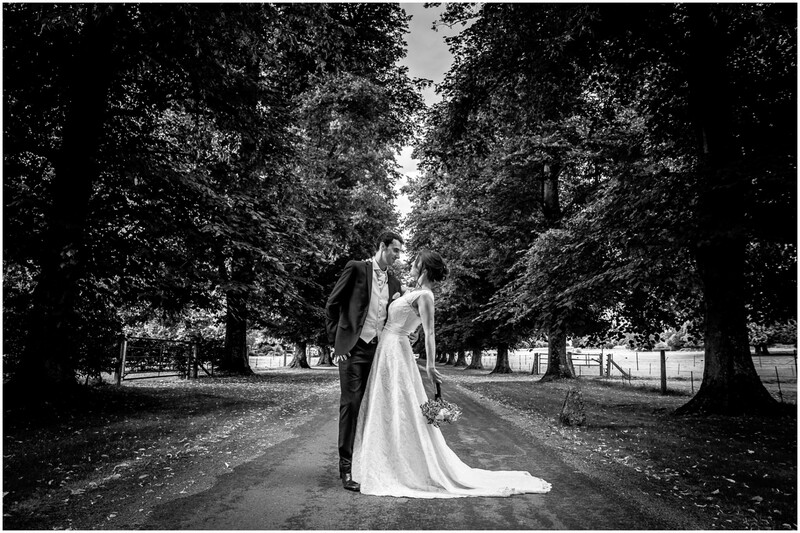 This magnificent manor house on the river Itchen, with its stunning grounds and heavenly rooms, offers to my mind one of the most perfect backdrops – any season which includes some Avington Park wedding photography is always going to be a great one! 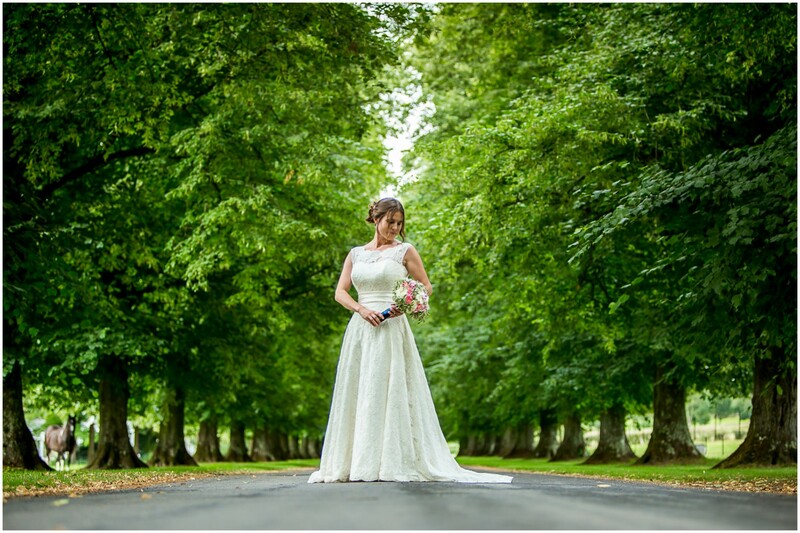 Sarah and Dave’s summer wedding was all of this with bells on. 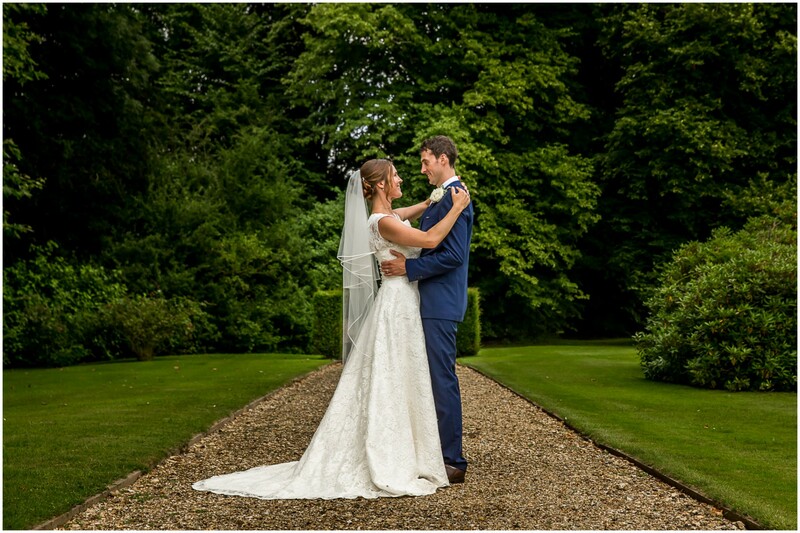 The grounds were in tip top condition, the weather gods smiled on us, and I had the pleasure of capturing the wedding photographs for one of the loveliest couples I’ve had the good fortune to work with; the huge beaming smile across Sarah’s face throughout the whole day says far better than any words just how happy an occasion it was. 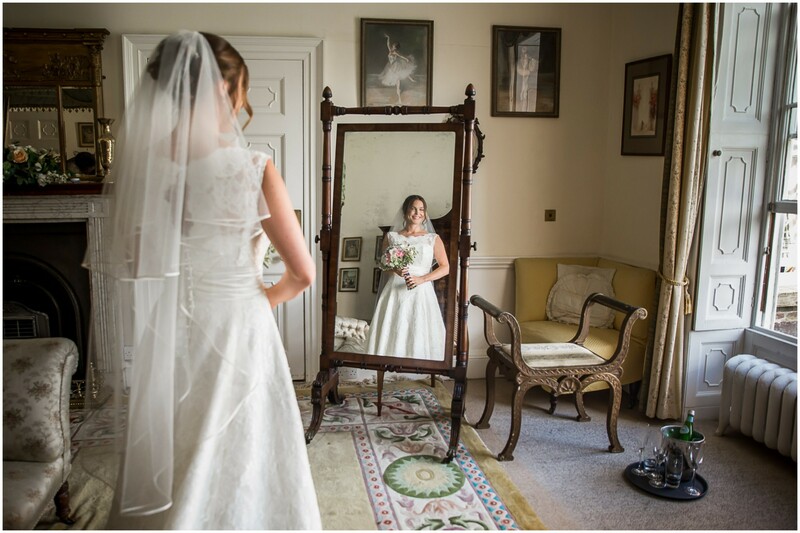 One of the joys of Avington Park as a wedding venue is that it can all happen in one place, with a wonderful dressing room made available for bridal preparation, while across the corridor a separate, self-contained flat offers a further option for groom, best man and anyone else who made wish to make use of it without running the risk of catching an early glimpse of the bride. 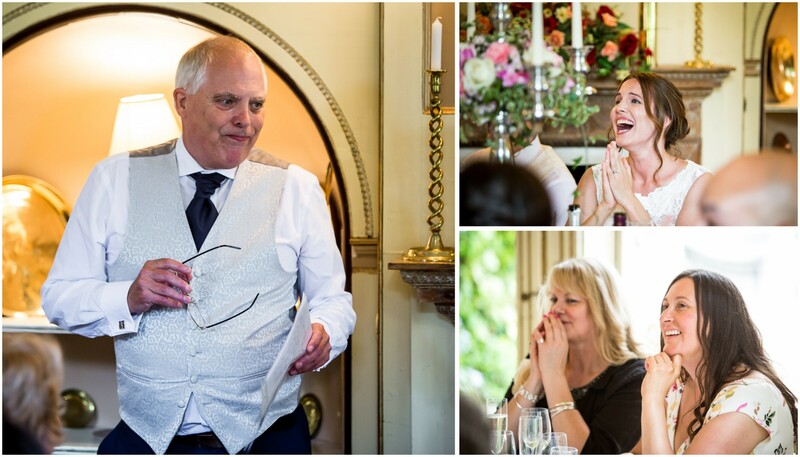 This all, of course, made for a wonderfully relaxed build-up to the ceremony, with Dave on hand to greet arriving guests, and plenty of opportunities for everyone to settle in and explore at their leisure. 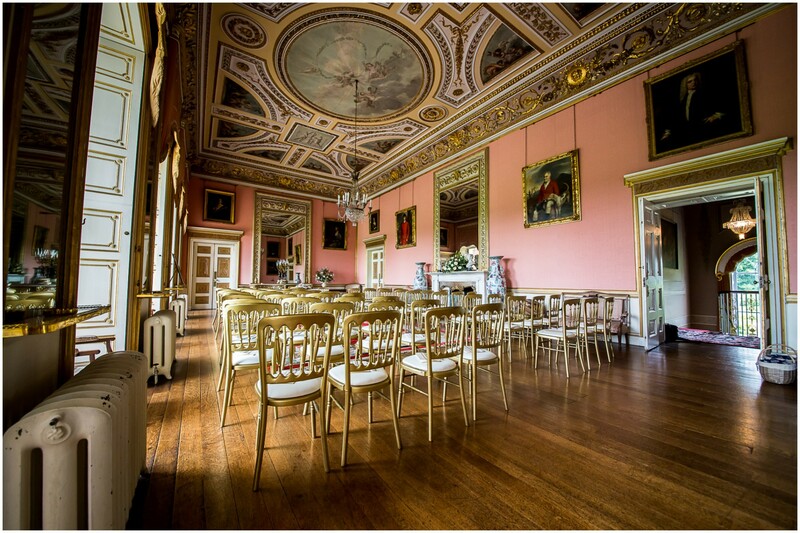 The upstairs ballroom –the location for an Avington Park wedding ceremony– is quite simply off the scale when it comes to magnificent, opulent grandeur. 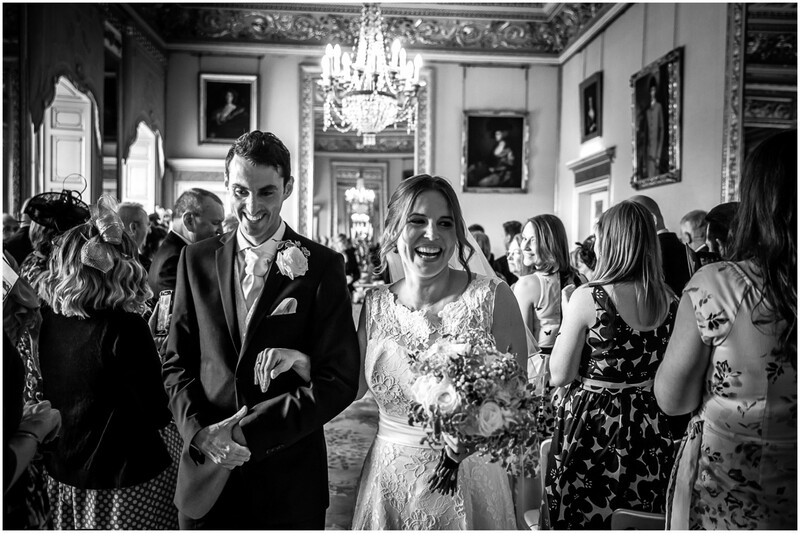 Given that guests have already been wowed by the exterior of the building, the gardens and the stunning hall, it really says something when you see their faces as they enter this room. 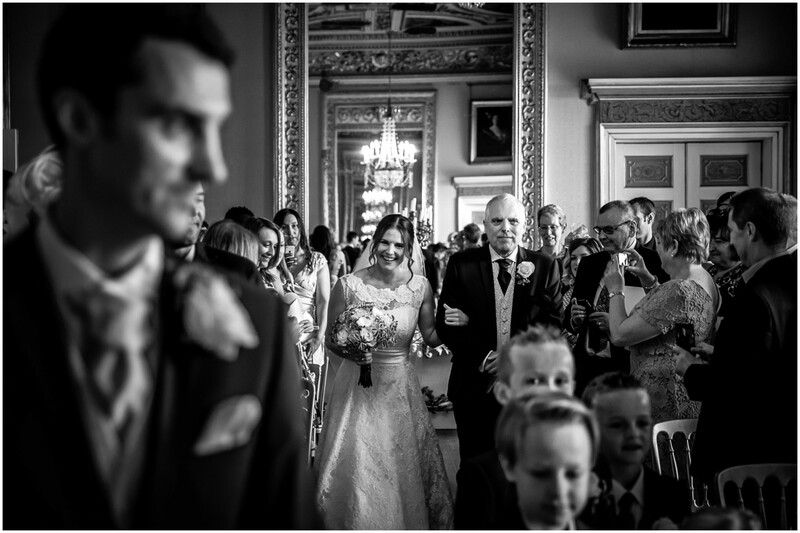 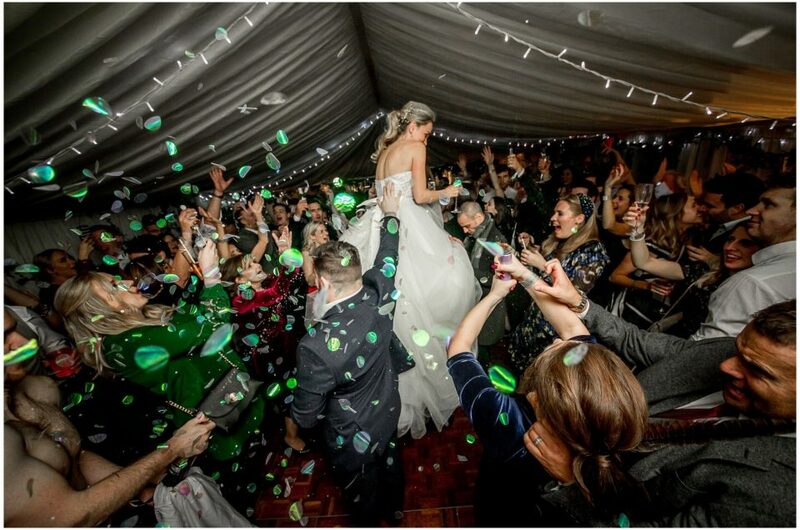 But it all faded into the background as Sarah made her entrance and walked down the aisle on her father’s arm, as she looked nothing short of absolutely beautiful. 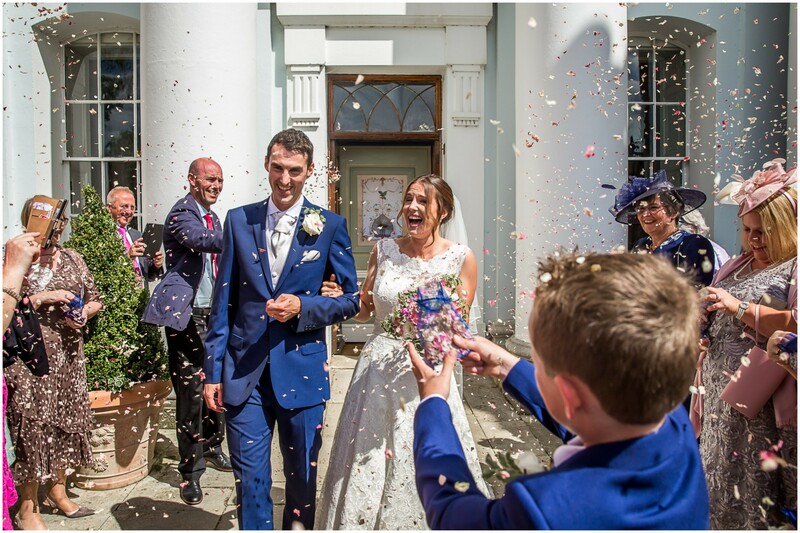 Immediately after the ceremony our bride and groom stepped out of the main entrance to a barrage of confetti (enthusiastically thrust into everyone’s hands by the children present, who were clearly taking their responsibilities extremely seriously) before leading their guests around the corner to the gardens outside the conservatory. 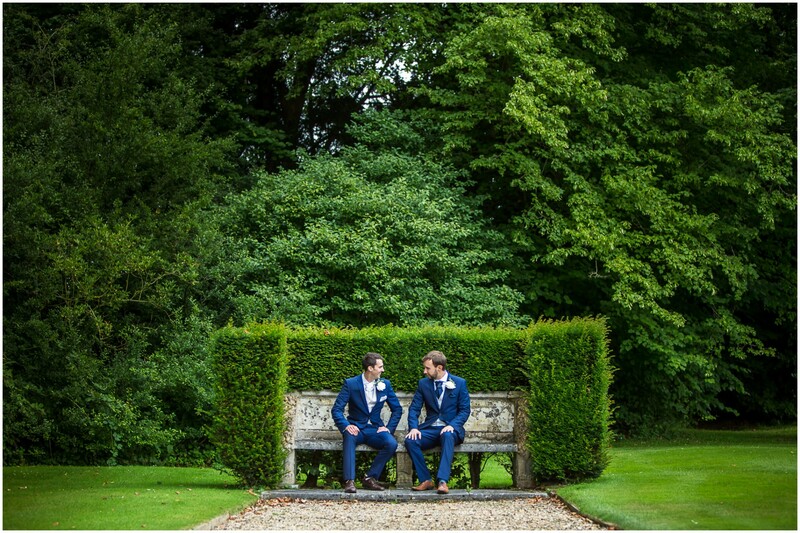 As I have photographed weddings at Avington Park I know that this corner of the grounds is an ideal spot for group photos as you are provided with so many different options and backdrops (and it also means that you can keep some of the other, particularly special spots, up your sleeve for the bride and groom later on). 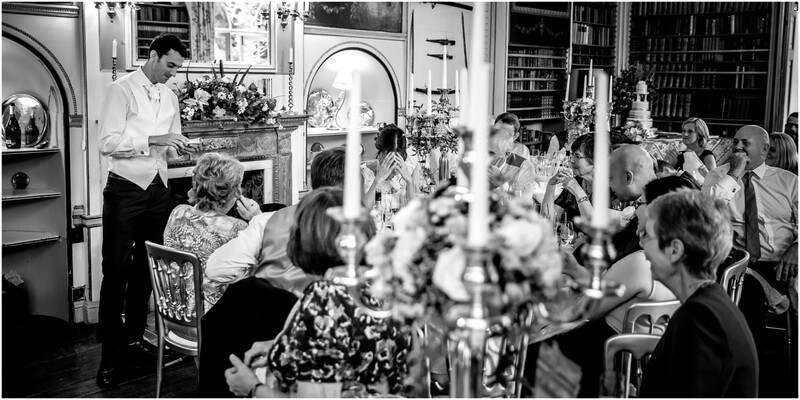 At Avington Park the wedding breakfast is usually served in the gorgeous library, which really is everything that you would imagine a proper library in a manor house should be; books floor to ceiling, gentle light flooding in through the huge French doors, and a grand piano in the corner. 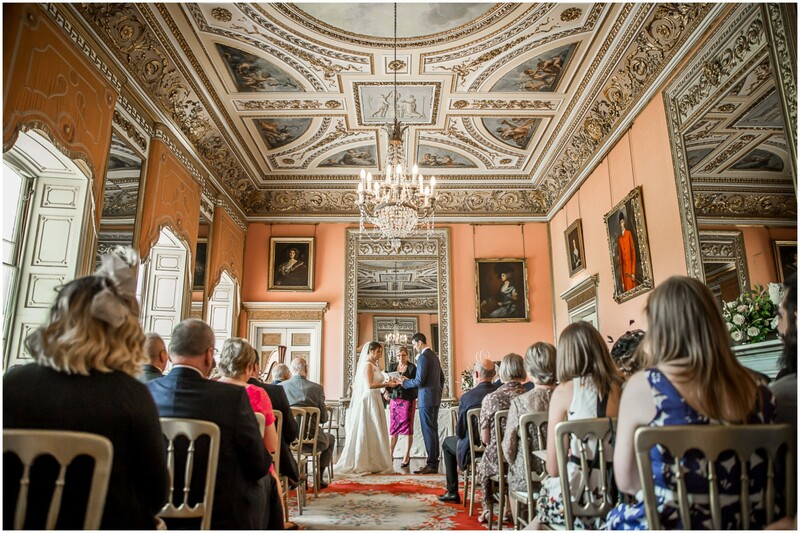 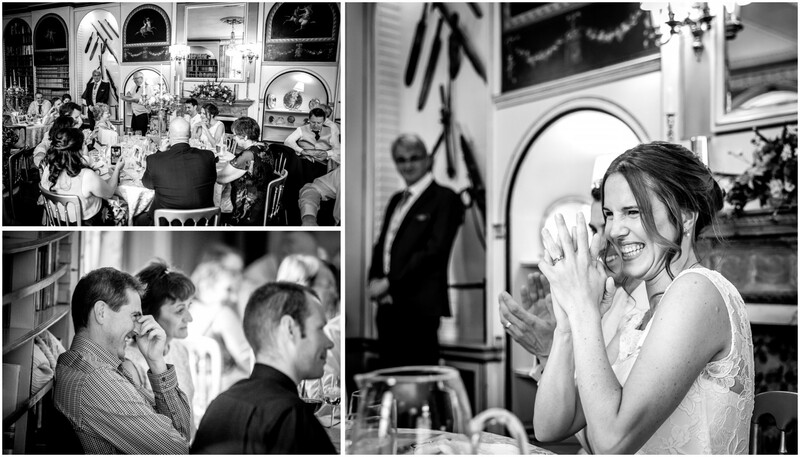 I love this room, especially for candid photography (and again later in the day when it turns into the spot for the first dance and evening party) – it offers the most perfect backdrop for a photo. 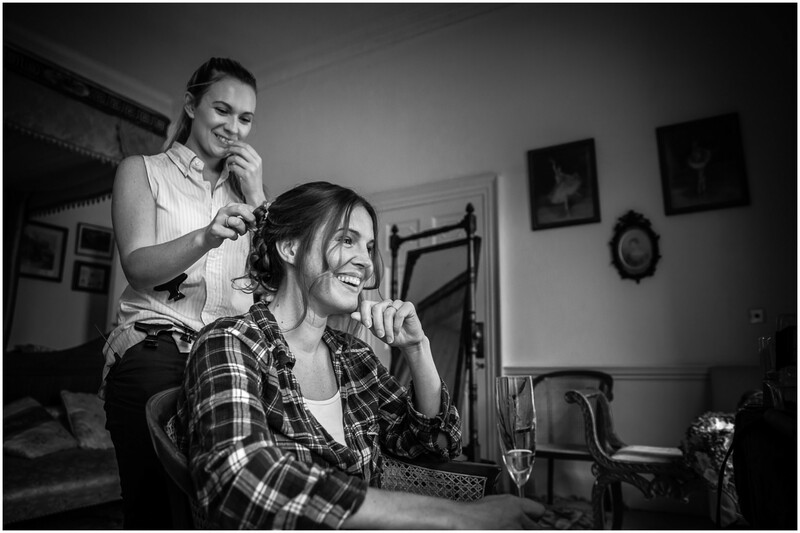 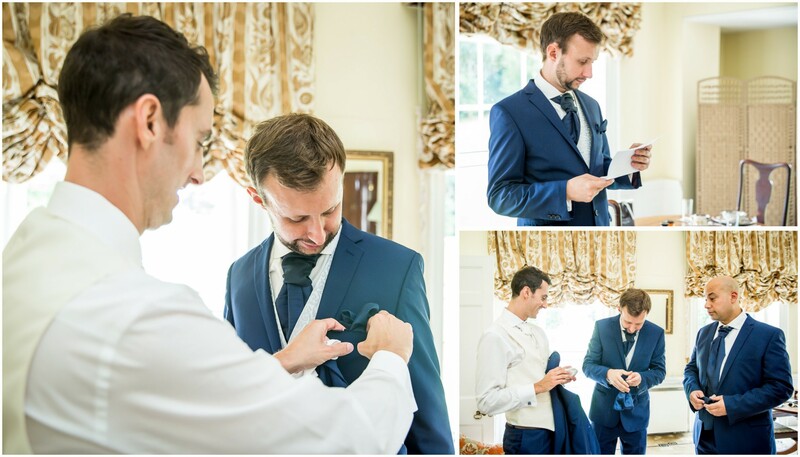 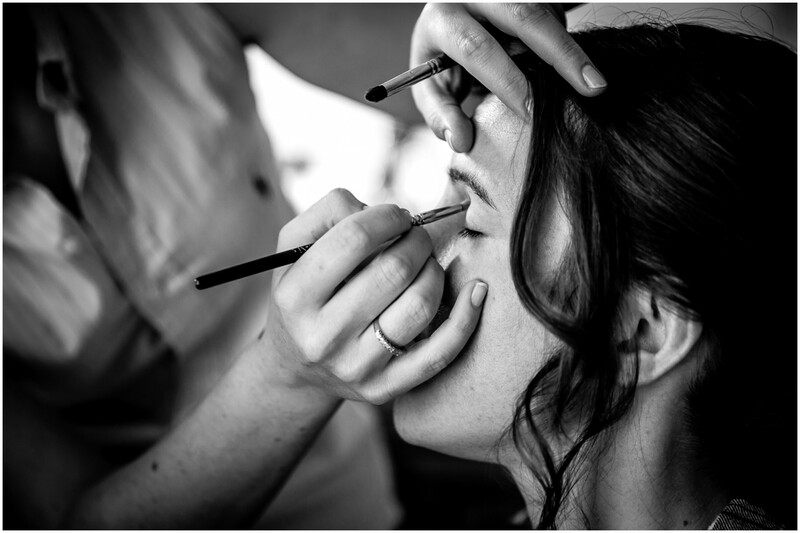 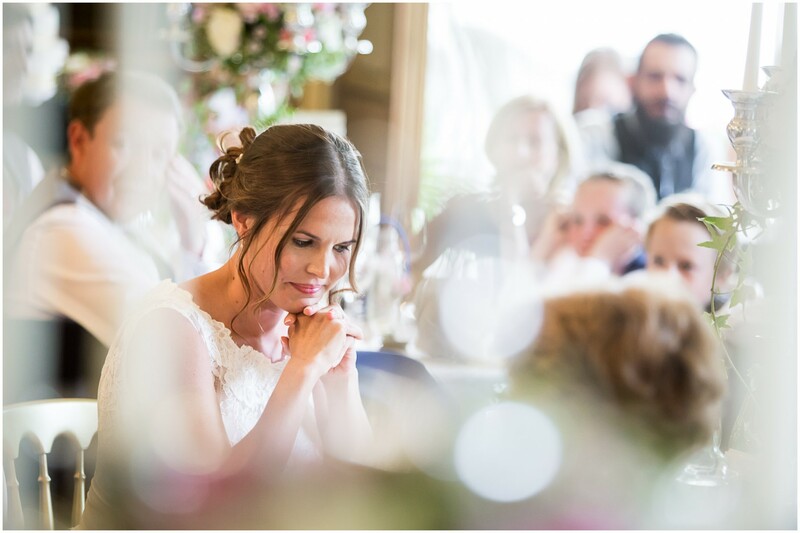 But the beauty isn’t just confined to the interior; as an Avington Park wedding photographer you really are spoiled for choice. 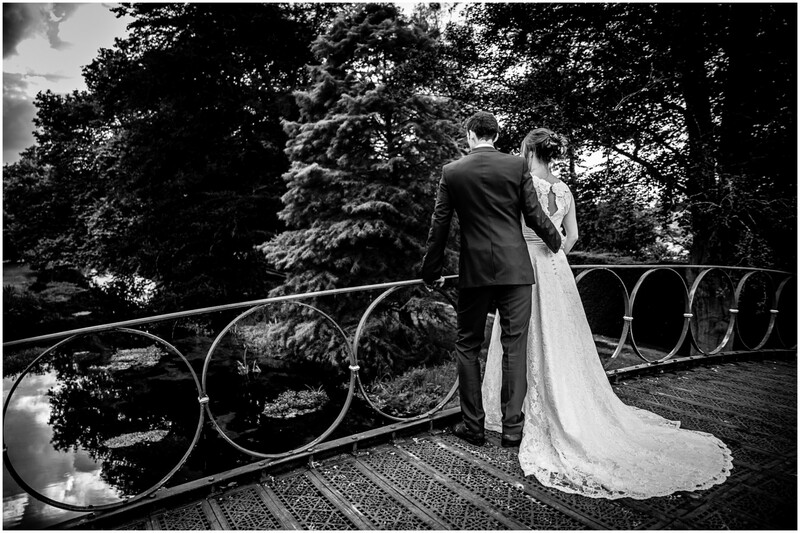 I’ve no idea how many weddings I would have to photograph there before I’d exhausted all the options (I’m not sure it would even be possible) but I have over the years settled on a few favourite locations and views; the long drive with its avenue of trees; the instantly recognisable iron bridge, and the gorgeous rolling hills beyond the front lawn to name but a few. 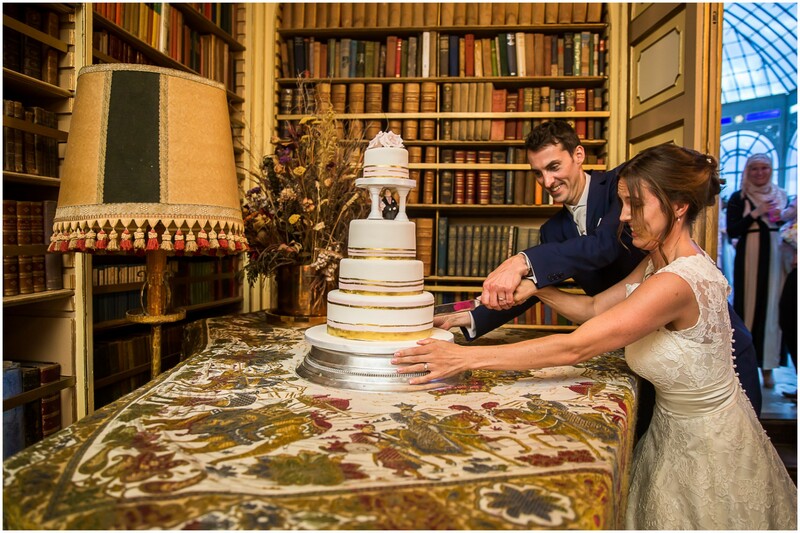 As day moved into evening and further guests arrived for the party we moved back through to the library to kick things off with the cutting of the cake. 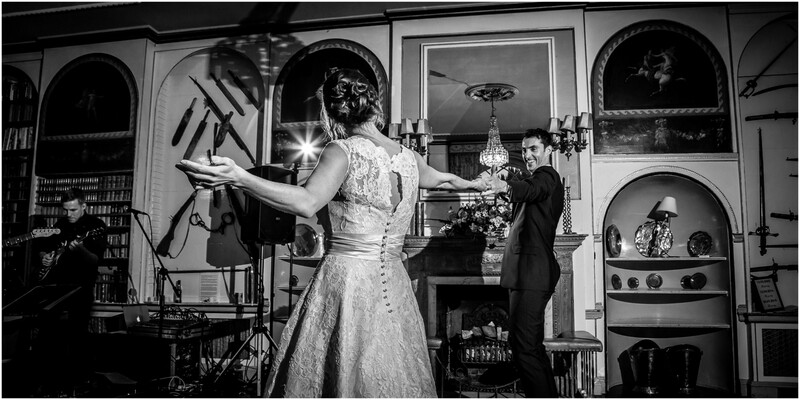 First dance always provides some superb photo opportunities, and even more so as everyone else starts to hit the dancefloor, and then it’s into real candid party-capture mode. 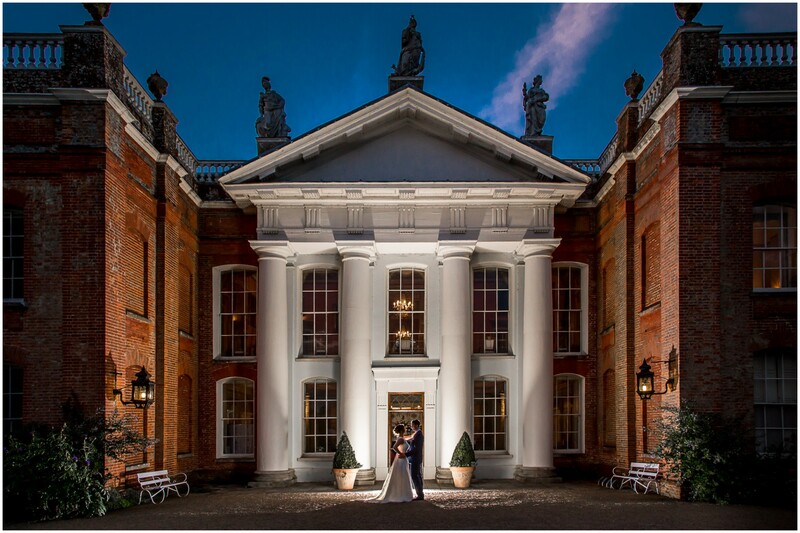 Just a couple of final photos outside for our bride and groom though; as the evening light fades into dusk and the lights in the house come on, the front aspect presents itself as the perfect scene for a final portrait of the newly-married couple. 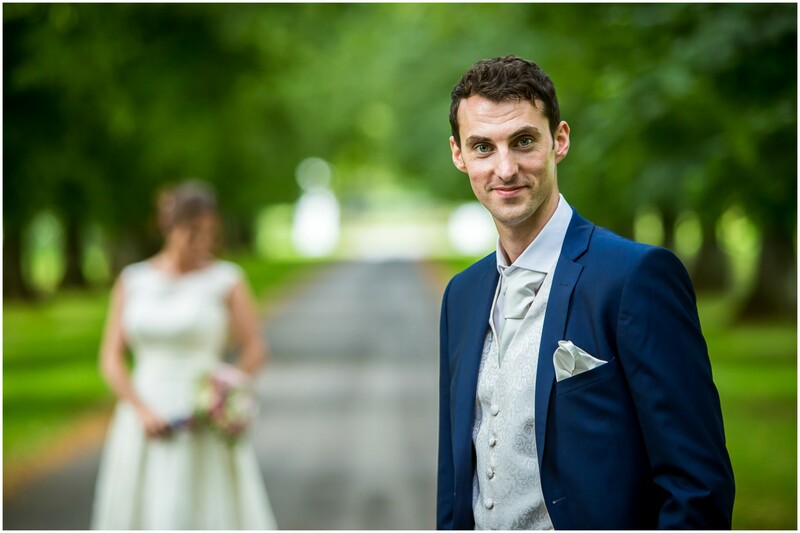 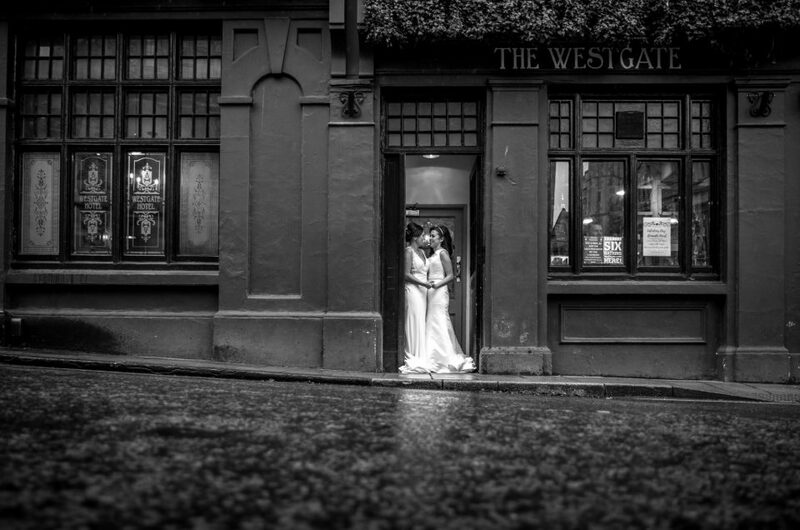 What a day, what a wedding, and what a couple! 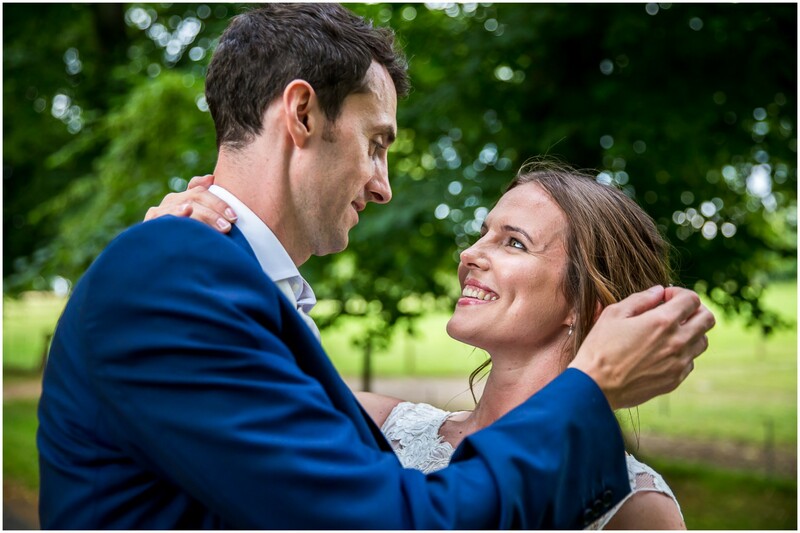 Huge congratulations, Sarah & Dave. 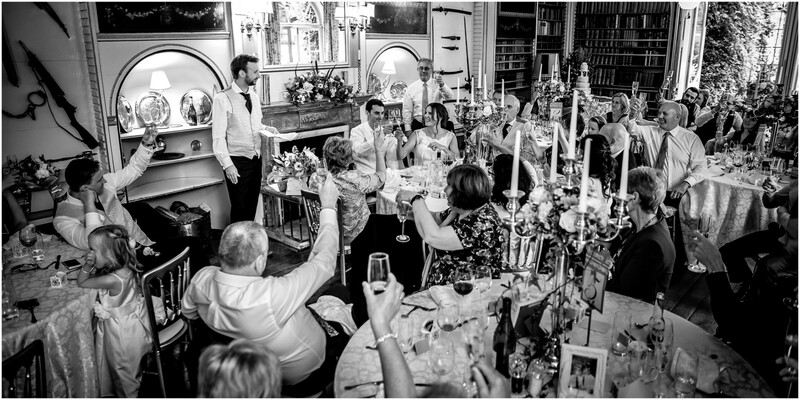 I, like your guests too I’m sure, will remember this one for a long, long time! 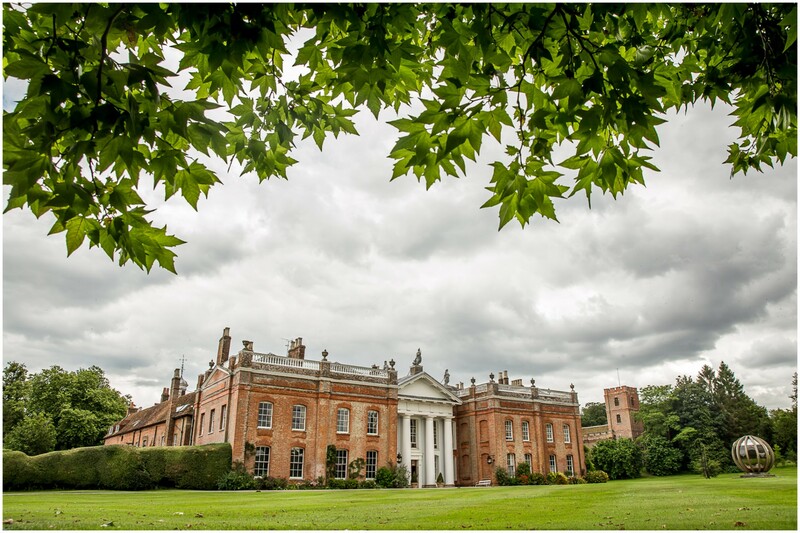 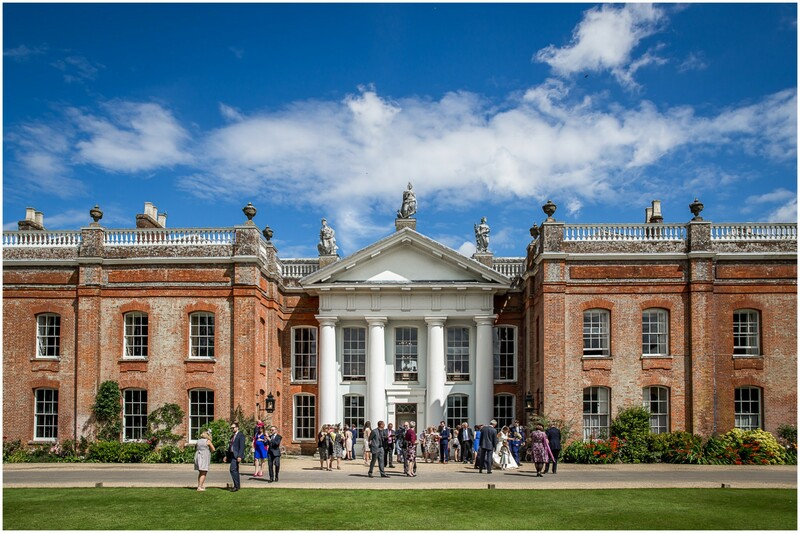 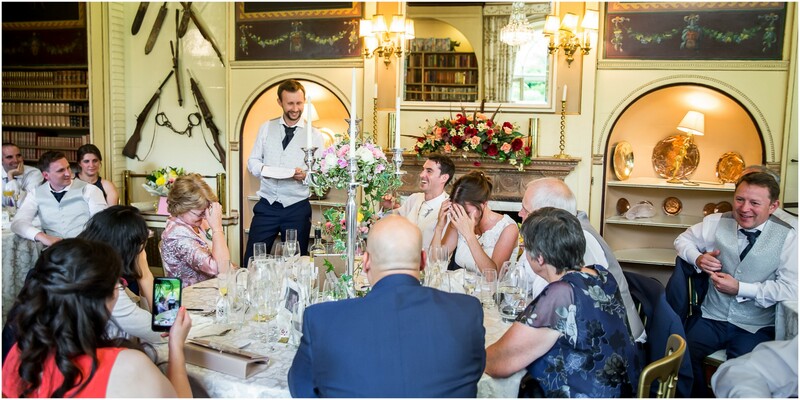 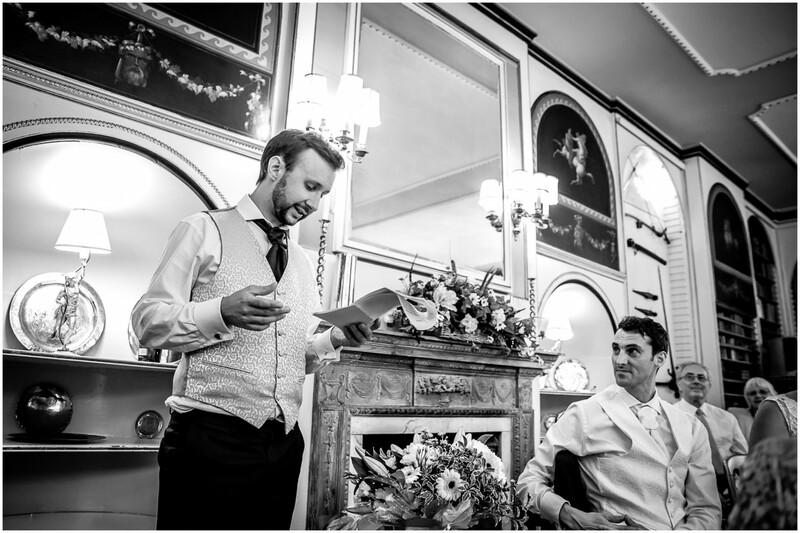 Are you having an Avington Park wedding? 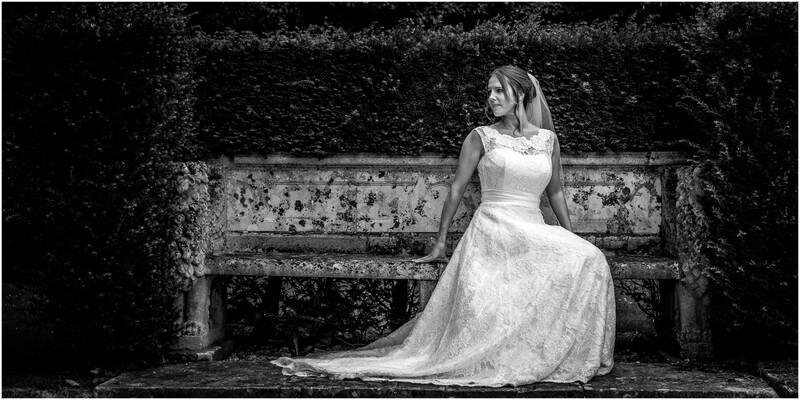 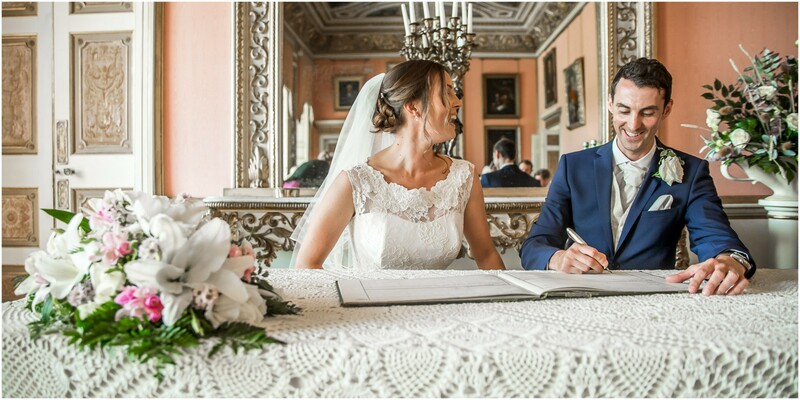 If you are planning an Avington Park wedding and looking for a photographer and would like to know more about my wedding photography services, packages and prices, please do get in touch any time to discuss your plans and ask me any questions you might have; I’m only too happy to help however I can.